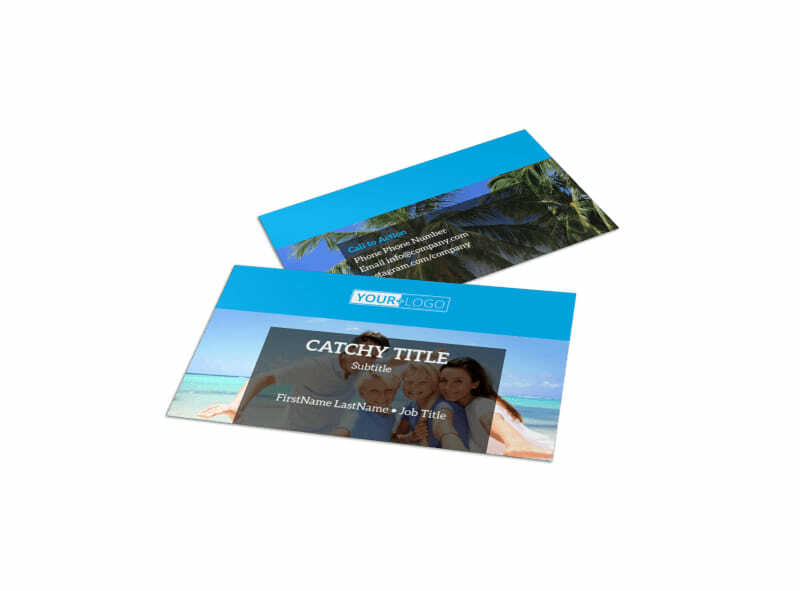 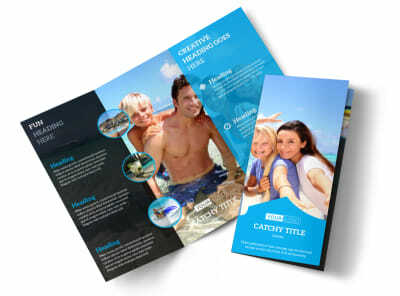 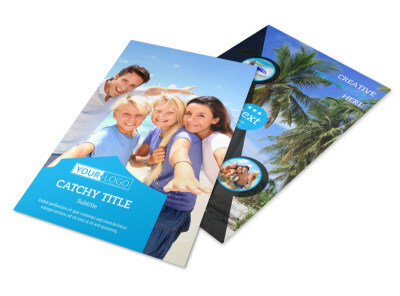 Customize our Getaway Beach Resort Business Card Template and more! 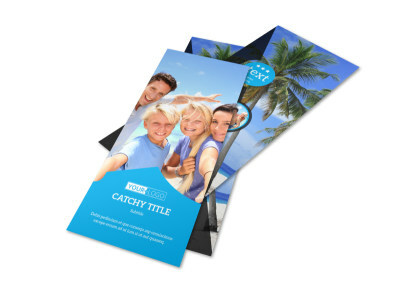 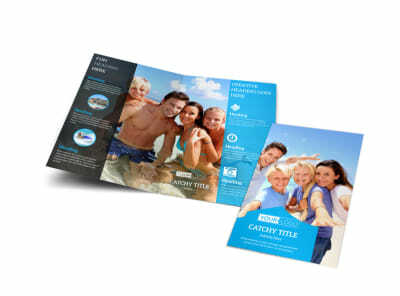 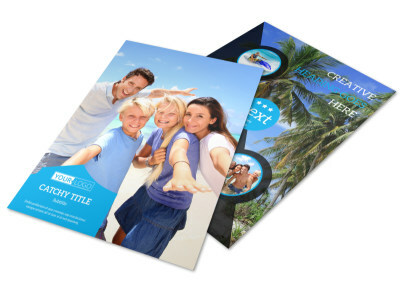 When the beach calls make sure recipients know who to get in touch with getaway beach resort business cards that provide a rundown of your contact info. 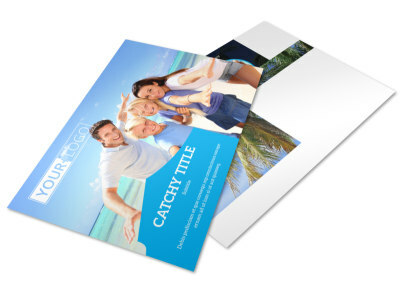 Select a business card template of your choice, and personalize it using your online editor to add your logo, a background photo of your resort facilities, or other eye-grabbing elements. 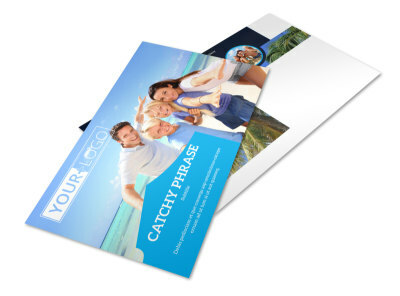 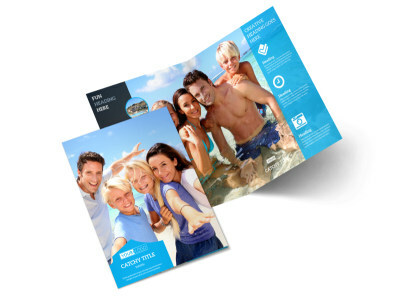 Give prospective guests multiple ways to reach you including phone, email, and social media links, and then print your business cards from where you are to get them in hand and in your customers’ hands fast.